sm supermalls app | Badudets Everything Nice! 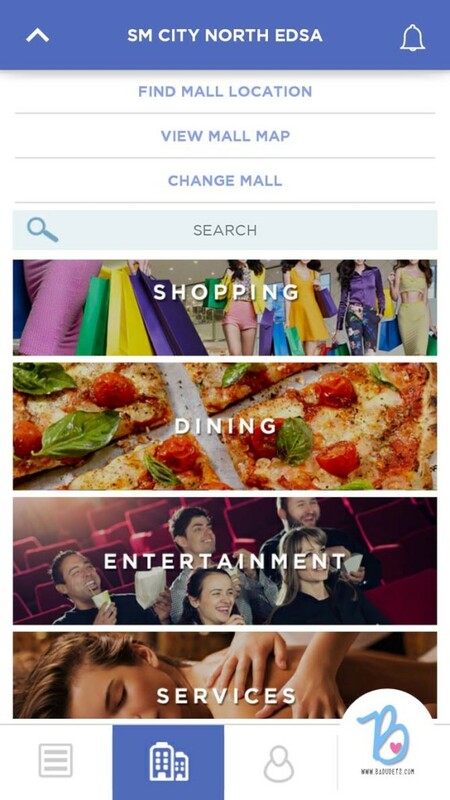 SM Supermalls has released its mobile app to give shoppers a more enjoyable experience. Whether you’re dining out, shopping, or watching movies, SM Supermalls is the one mobile app you’ll ever need before you set foot in any SM malls nationwide.